Mallory Park - I Say Ding Dong Shop - Buy Stickers, Decals & Unique Automobilia. Mallory Park 1st, 2nd & 3rd Podium Garland Stickers. 2". 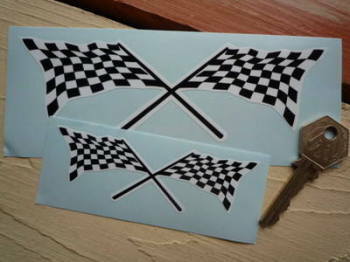 Mallory Park Pennant Style Clear Static Cling Sticker 4.5". 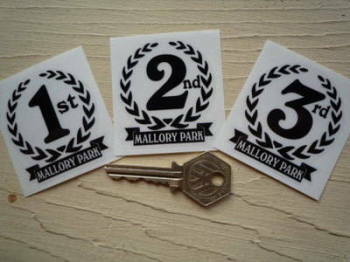 Mallory Park Pennant Style Sticker 4". Mallory Park RAC A47 Sticker. 6" or 12".